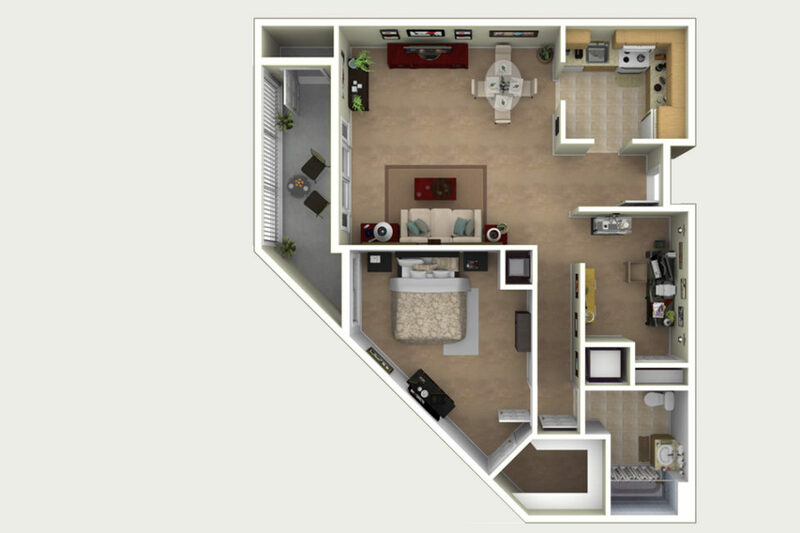 Choose from 21 spacious independent living floor plans. 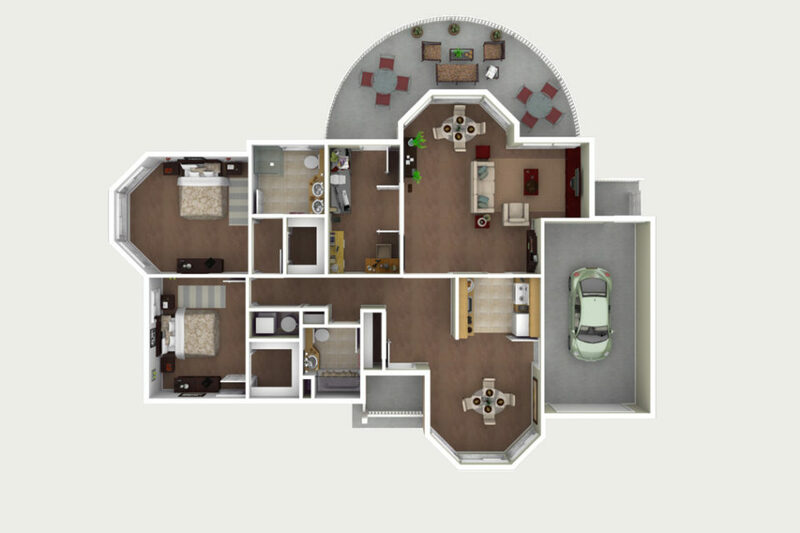 View our cottage home floor plans below. 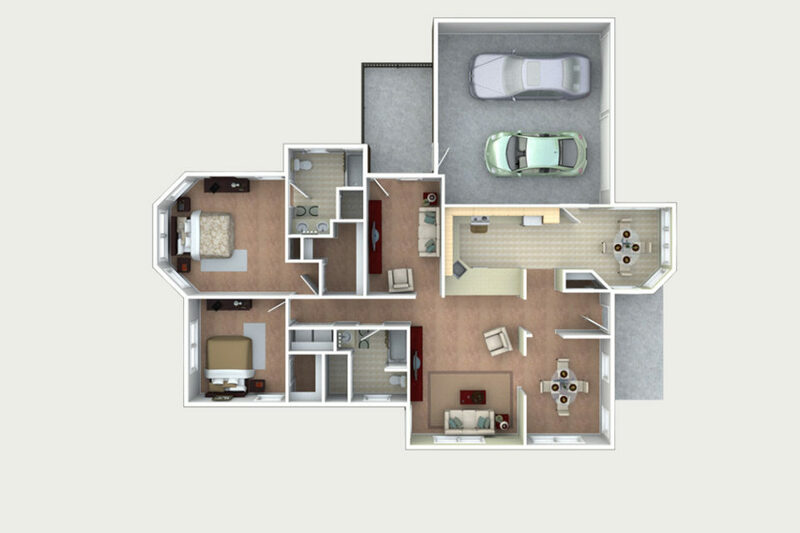 All cottages have two bedrooms, two bathrooms, and a den. 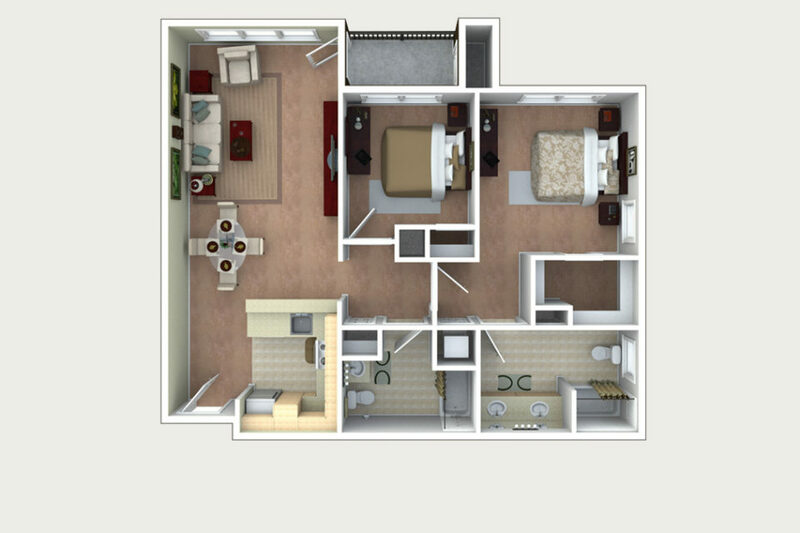 Click the right arrow to progress through the slideshow, and click the “View PDF” button for a detailed architectural plan. 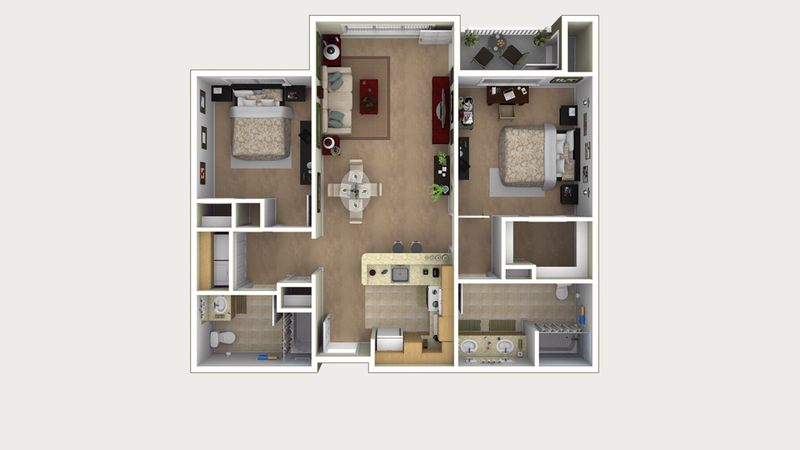 View our one-bedroom floor plans below. 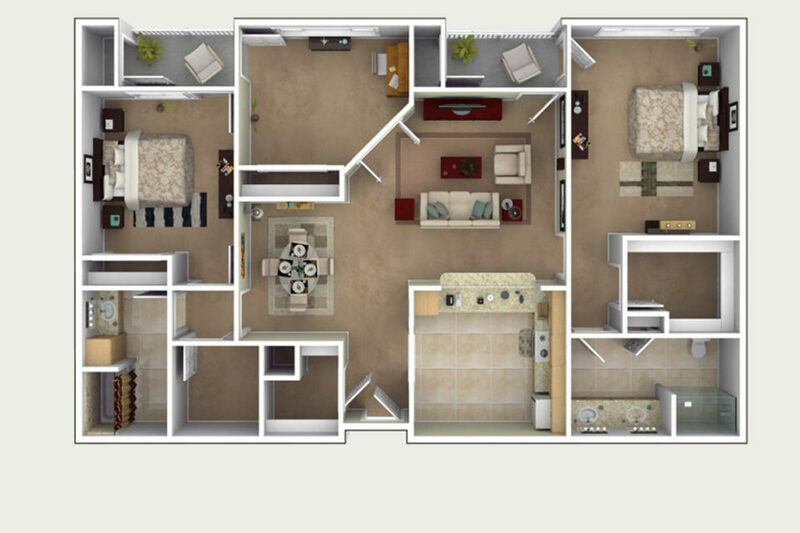 Click the right arrow to progress through the slideshow, and click the “View PDF” button for a detailed architectural plan. 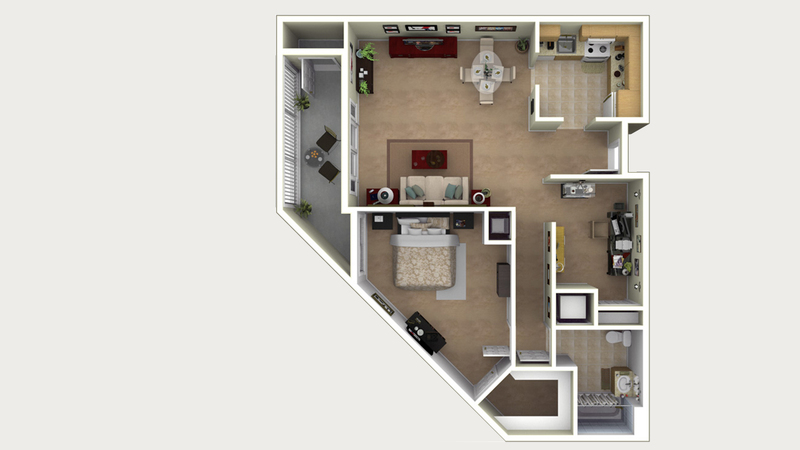 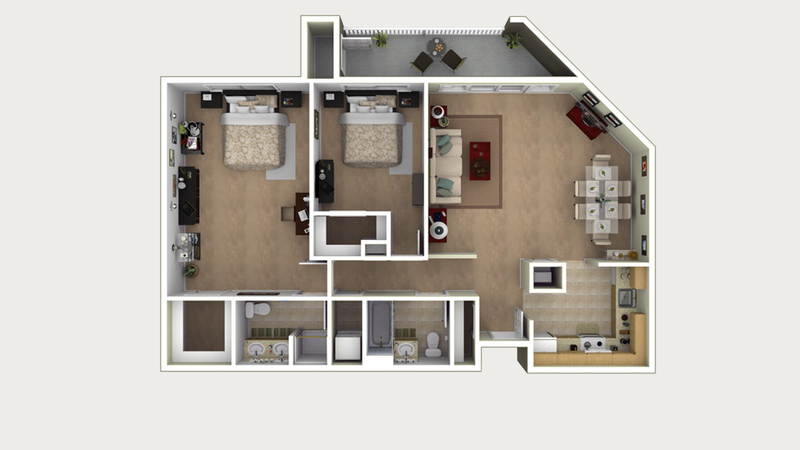 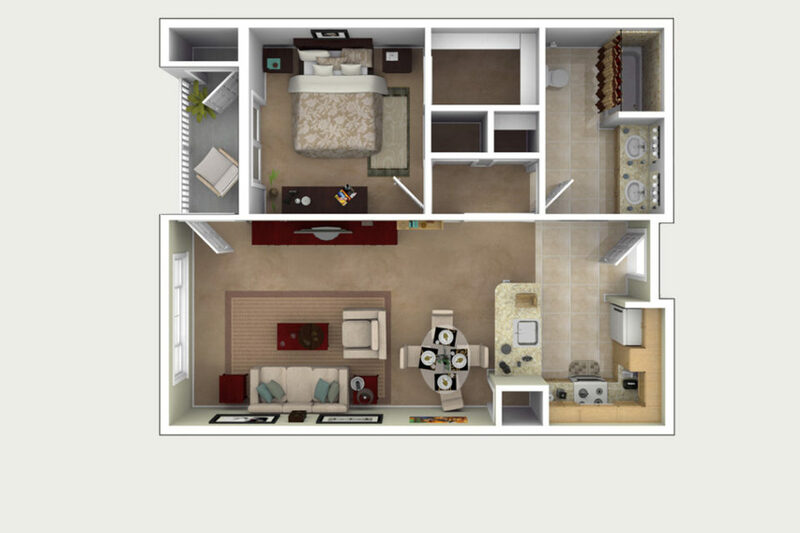 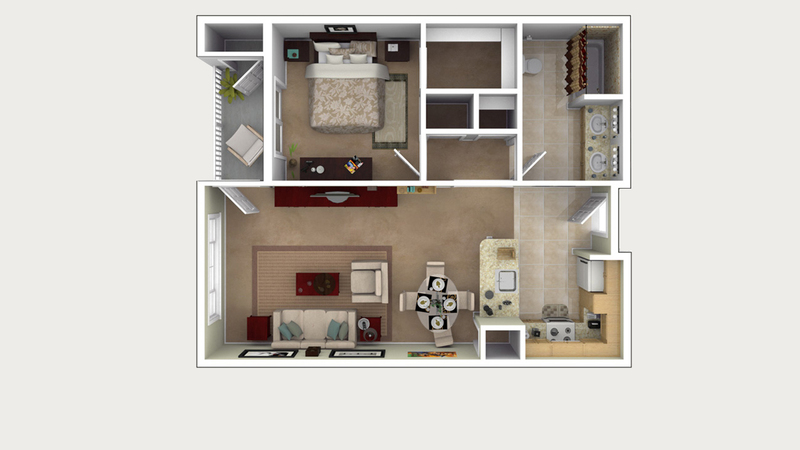 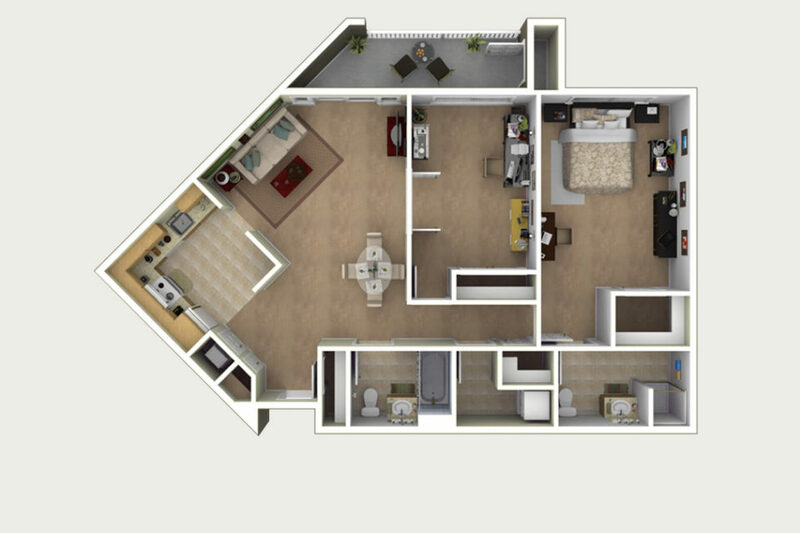 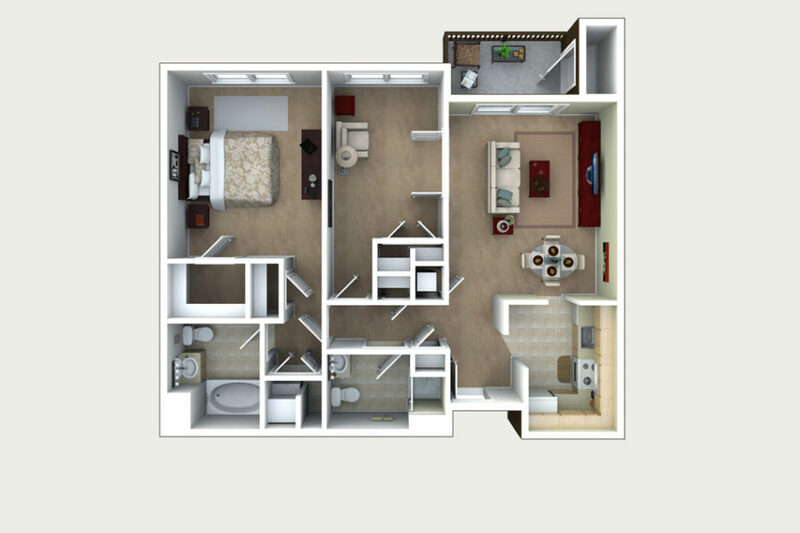 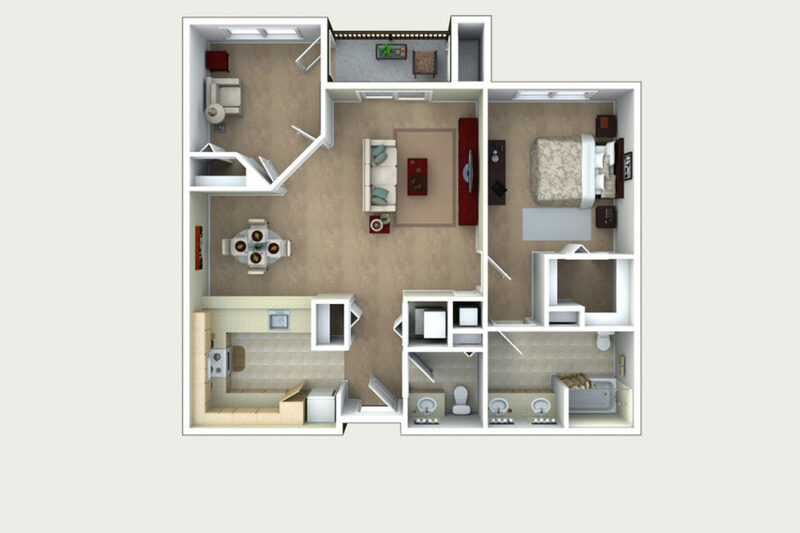 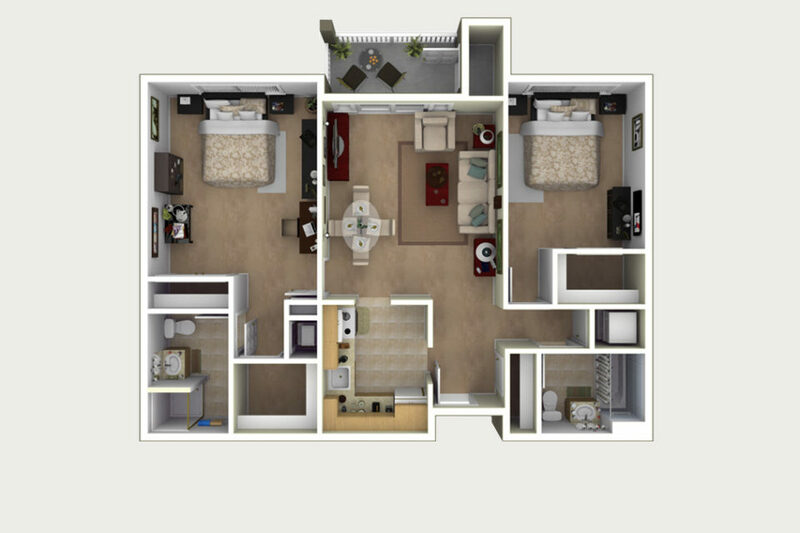 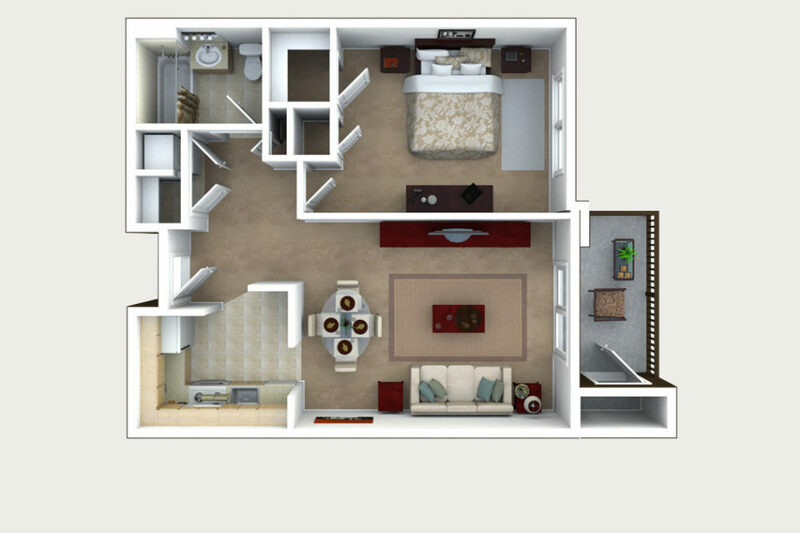 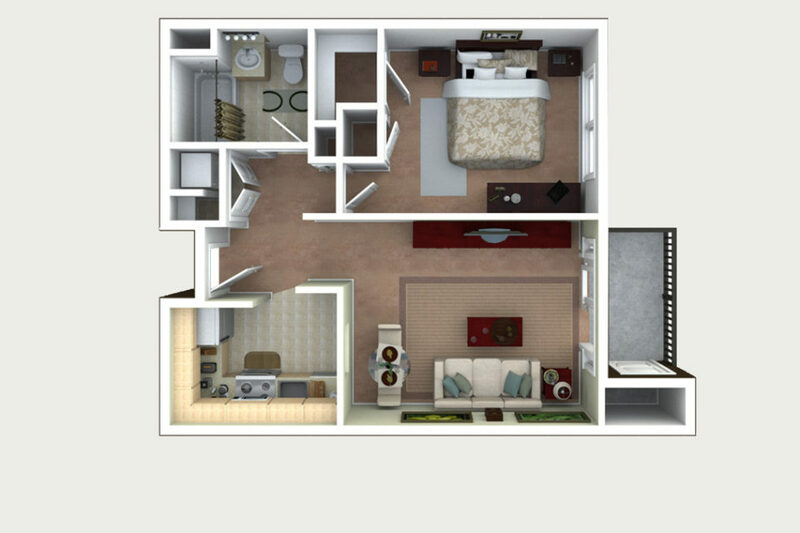 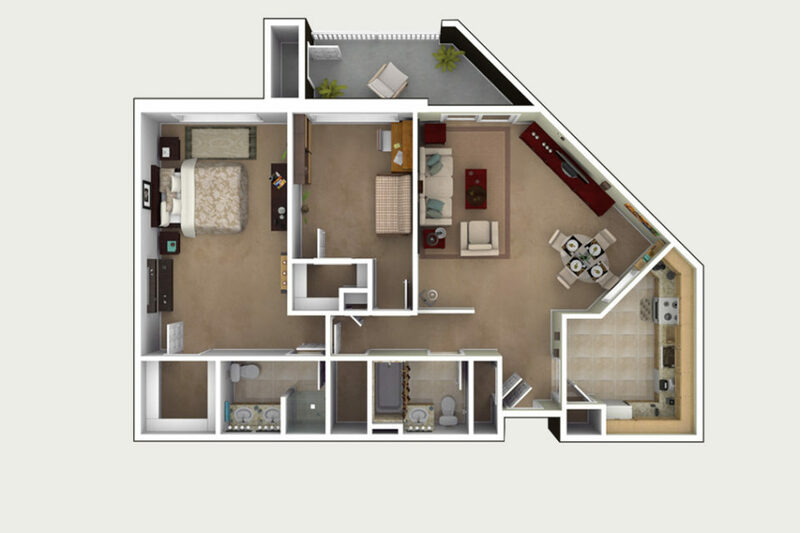 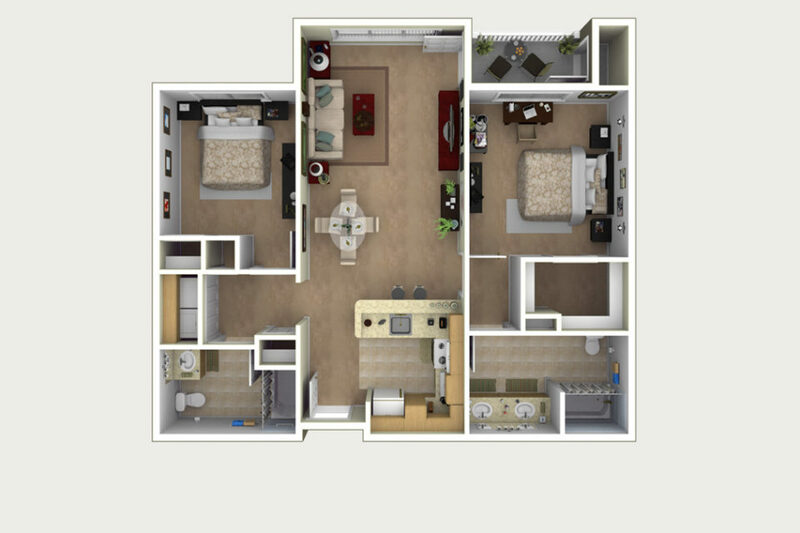 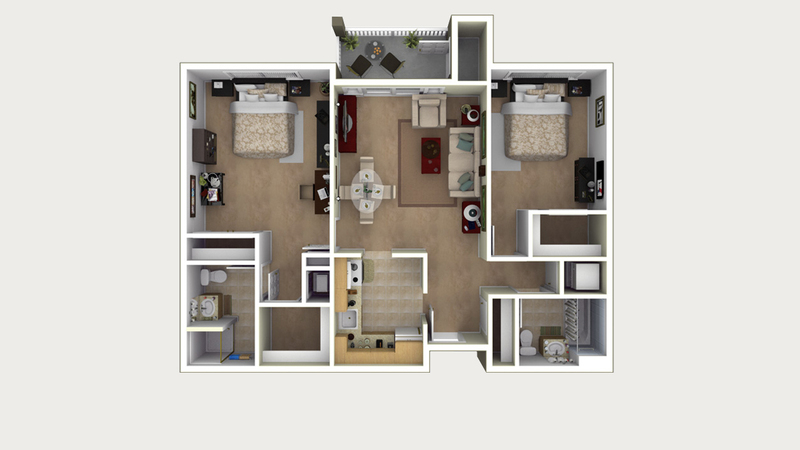 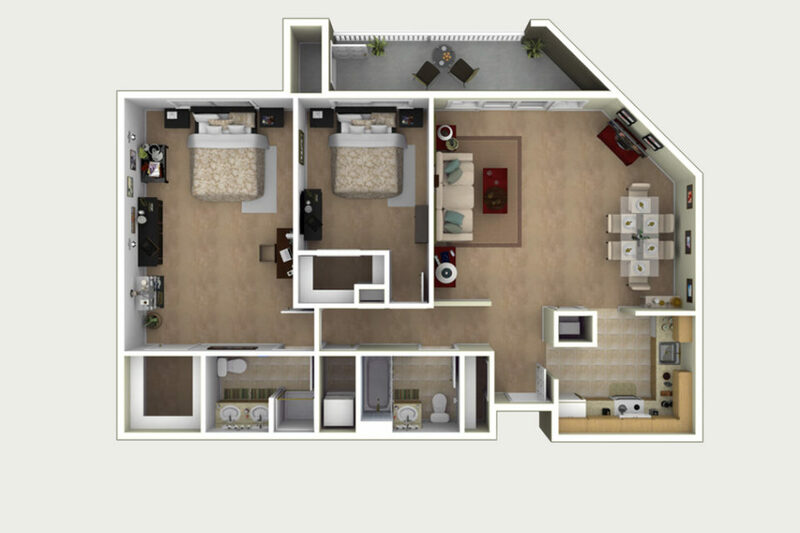 View our two-bedroom floor plans below. 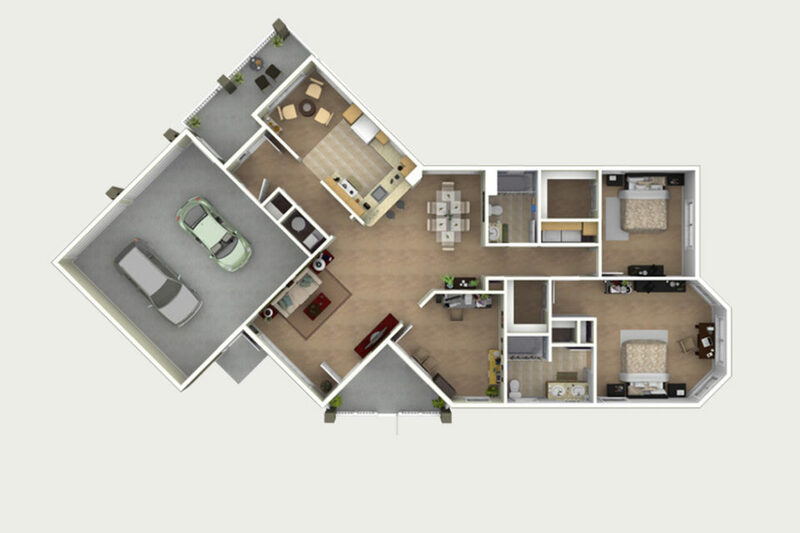 Click the right arrow to progress through the slideshow, and click the “View PDF” button for a detailed architectural plan. 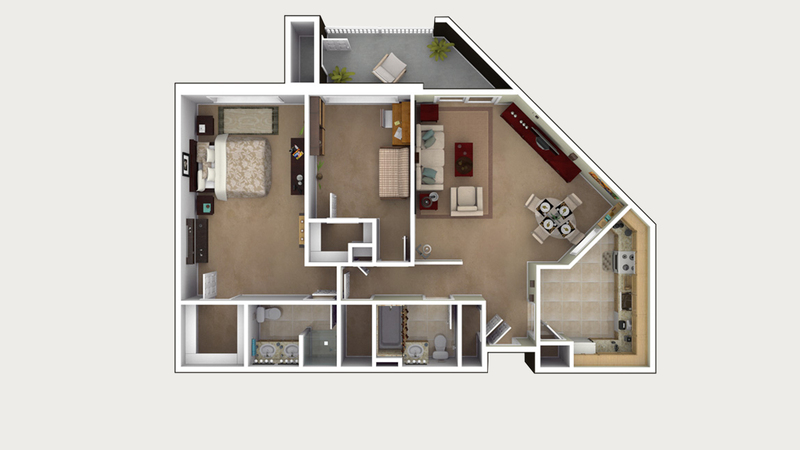 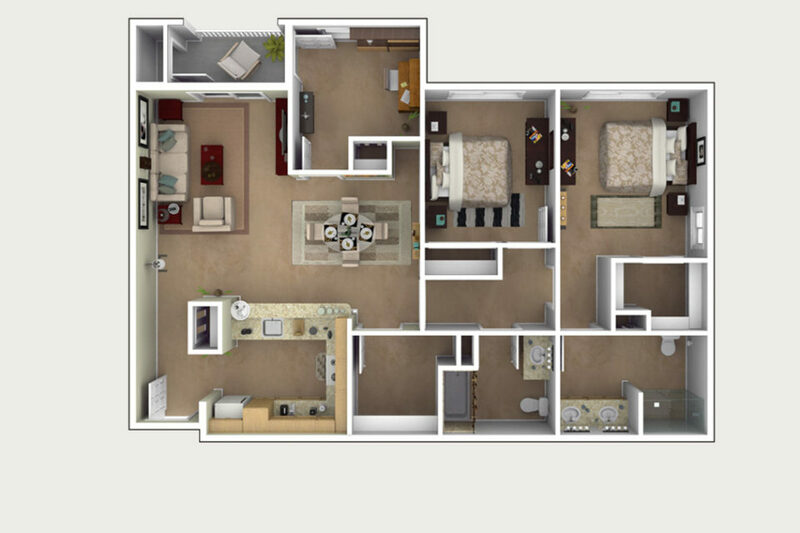 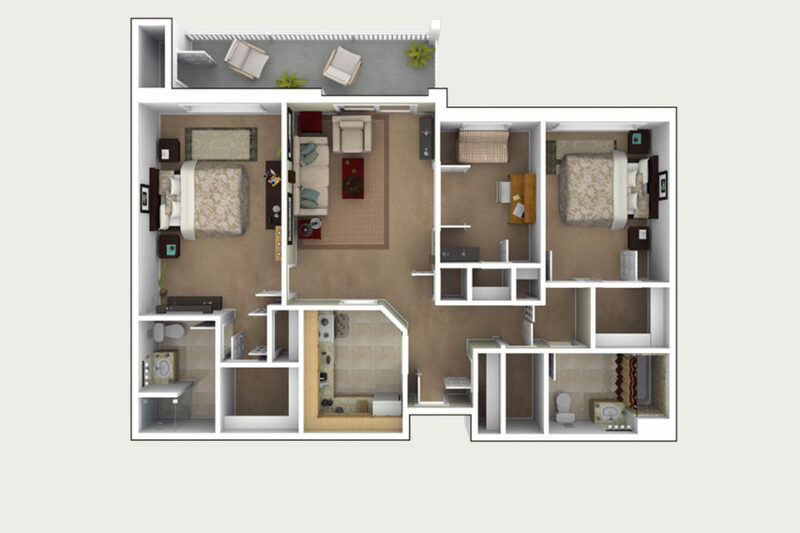 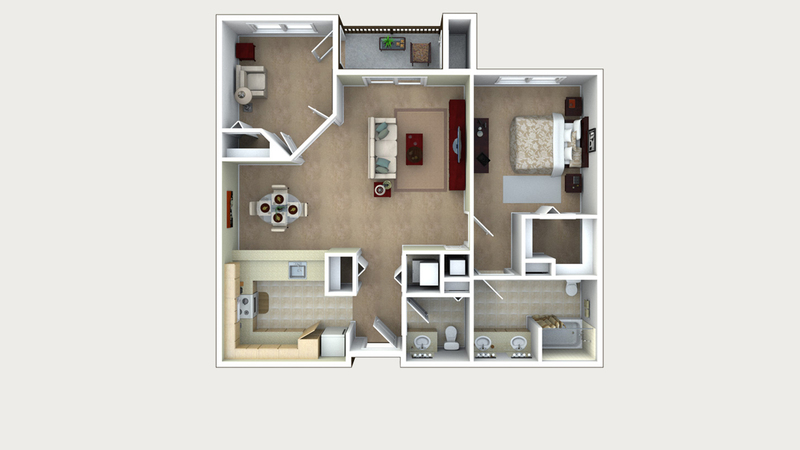 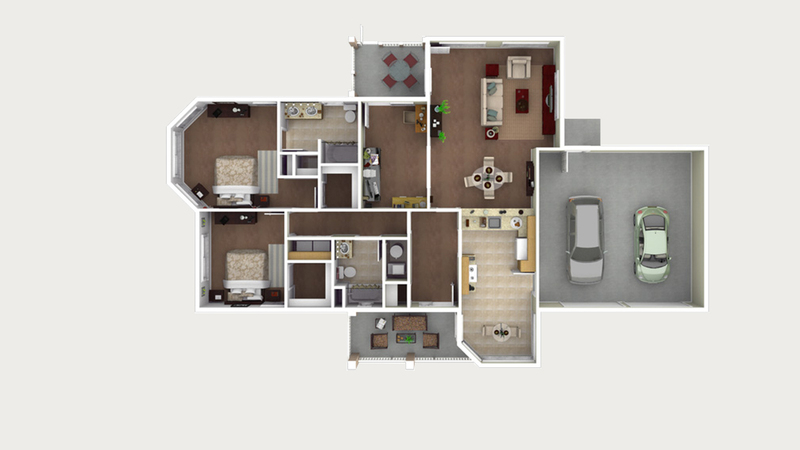 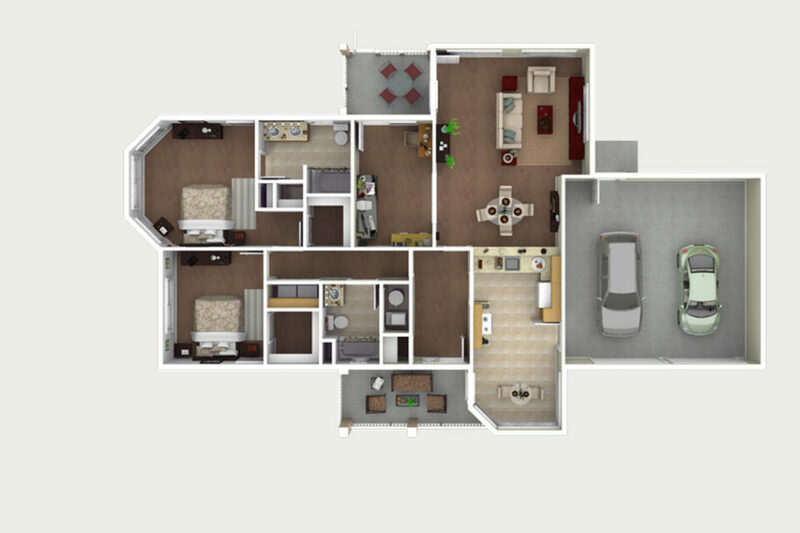 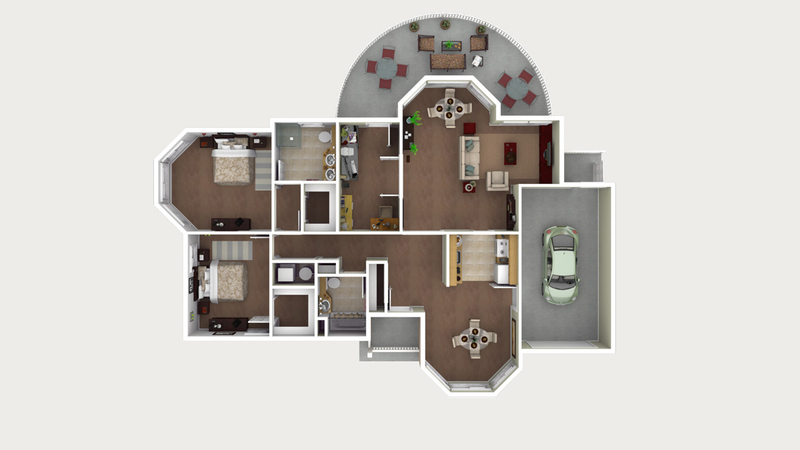 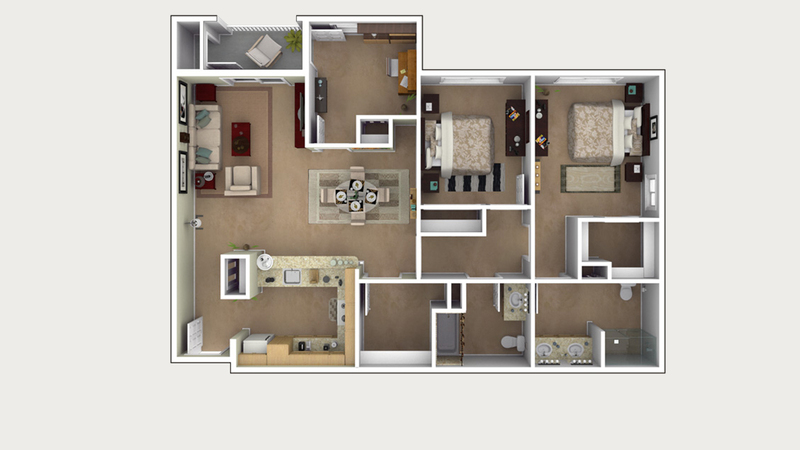 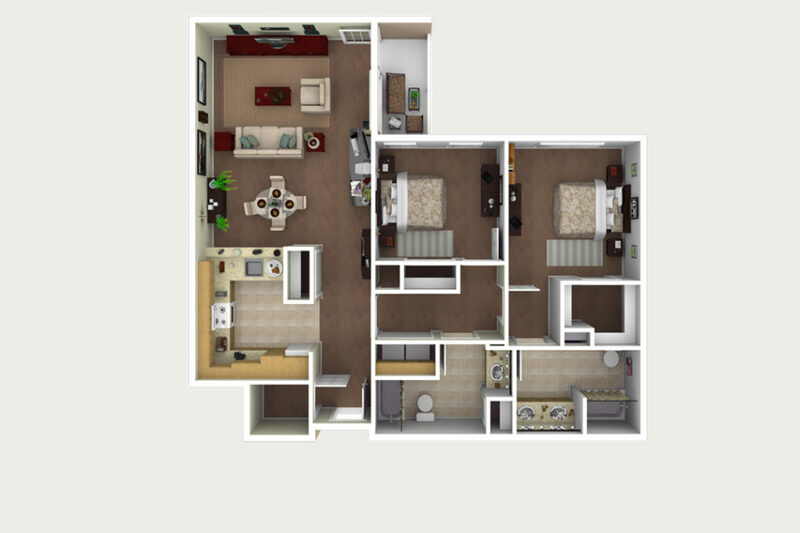 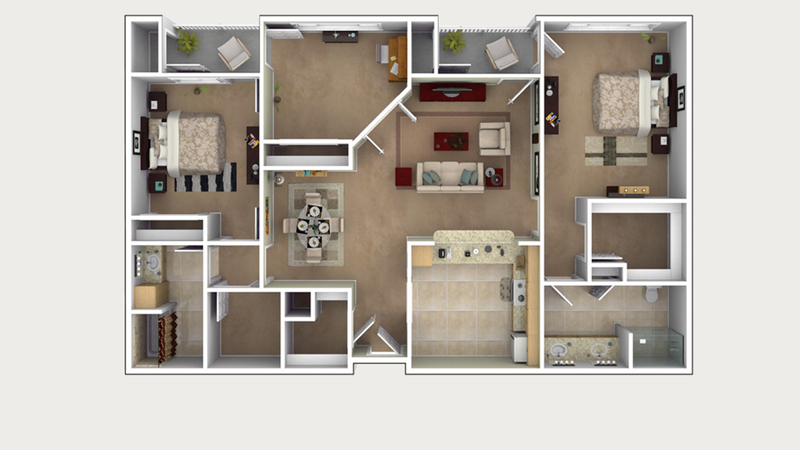 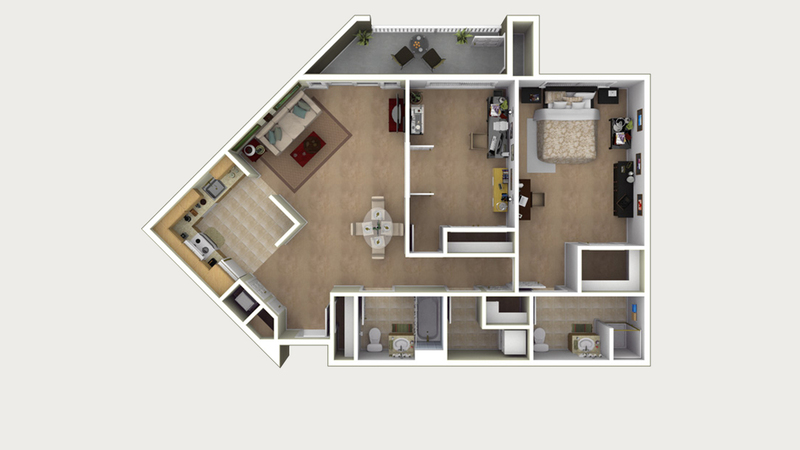 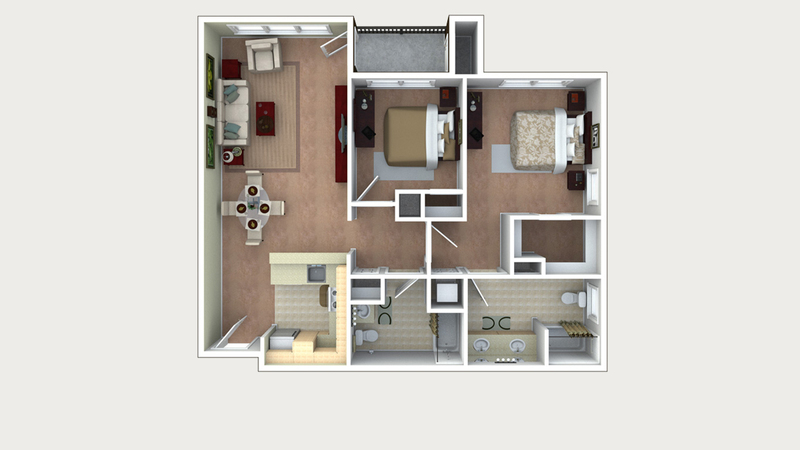 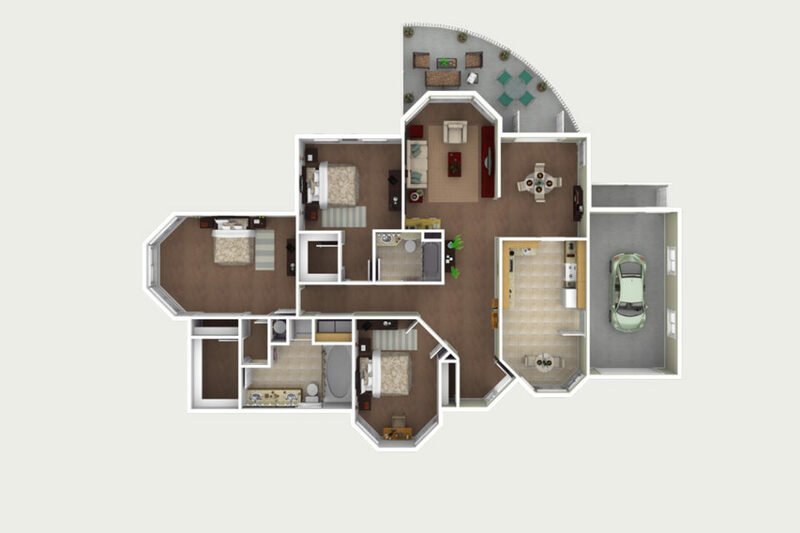 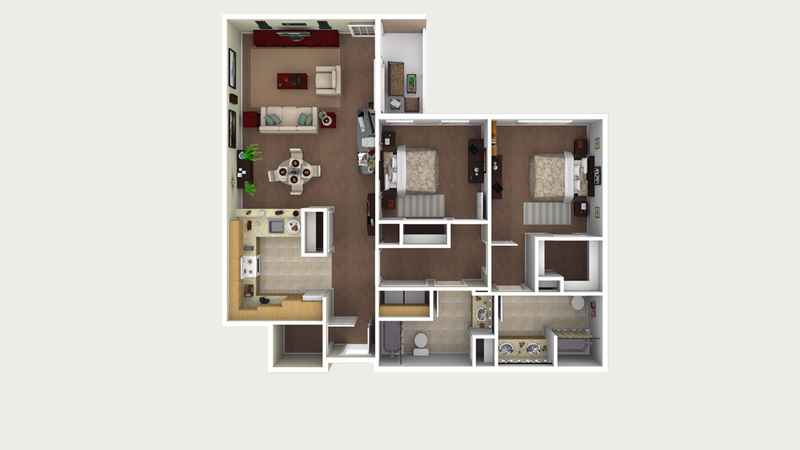 Click to view our assisted living studio floor plan.